Thank you for your interest in the GSMA Mobile IoT Innovators. We are currently in the process of reviewing your application and will be in touch within the next 10 working days. 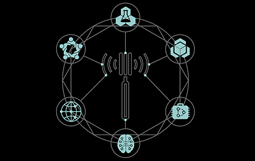 The Mobile IoT Evolution Tracker helps measure the rapid expansion of Mobile IoT technologies, providing information on market adoption and the growth of the wider ecosystem. 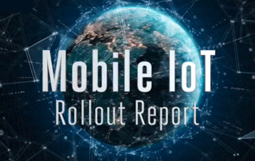 This report outlines how Mobile IoT technologies are being rolled out around the world, what operators and their partners have learnt so far and what they plan to do next. The industry is working to provide Mobile IoT modules, encouraging the ecosystem to build solutions that can scale as the market grows. 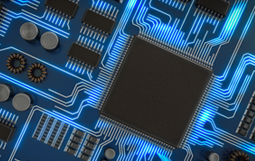 Explore key information with this sample list of commercially available modules. 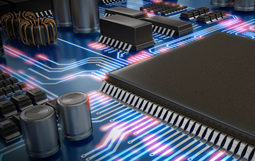 To encourage companies to build new, exciting devices and services, mobile operators are working with the wider industry to provide Mobile IoT development kits. Explore a sample list of commercially available kits.